Like most marketing-related expenses, retail audits are one of those items that normally go into the "debit" side of the accounting ledger. However, they are instrumental in detecting issues at the point-of sale that might be preventing products from reaching their full sales potential. So how can merchandising, brand, category, and marketing managers better communicate to upper management the importance of recurring retail audits and the positive impact they have on sales? For these professionals, retail audit software can become an invaluable tool not only for effectively scheduling and planning in-store audits, but also for reporting on those activities and linking audit and sales results. 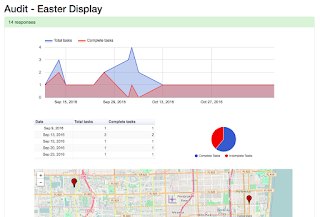 Retail audit software makes it easy and straightforward to run reports on in-store audit results. Also, since there is immediate access to the data collected at the store, reports can be created as often as possible in order to assess the effectiveness of advertising and promotions. VisitBasis Retail Audit Software is a complete retail audit solution that offers all the elements needed to perform mobile POS audits and surveys in one package. 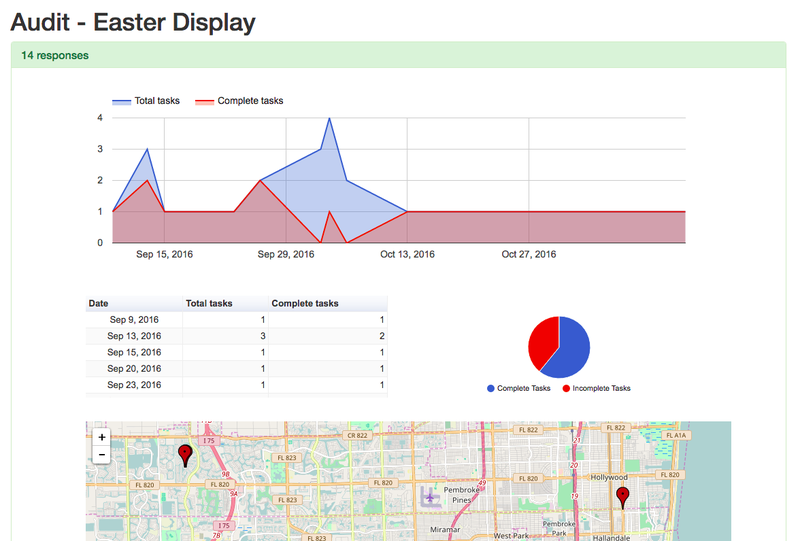 With VisitBasis Retail Audit Software, managers can easily monitor store activities in real time using web-based dashboards and reports to identify situations that require their attention and receive automatic notifications of any critical findings. See for yourself how easy it is to create reports using retail audit software - sign up today for a VisitBasis free trial!